In collaboration with Jakroo, we're hyped on fresh kit, which is available online. In collaboration with Jakroo, it has been a blast to bring Everjourney's visions to life. With custom kit online, hop to it. Moving forward, Everjourney is eager to continue offering additional options. From a recent shoot with Adam Evard, this was taken on Prefumo Canyon Road, above San Luis Obispo, California. 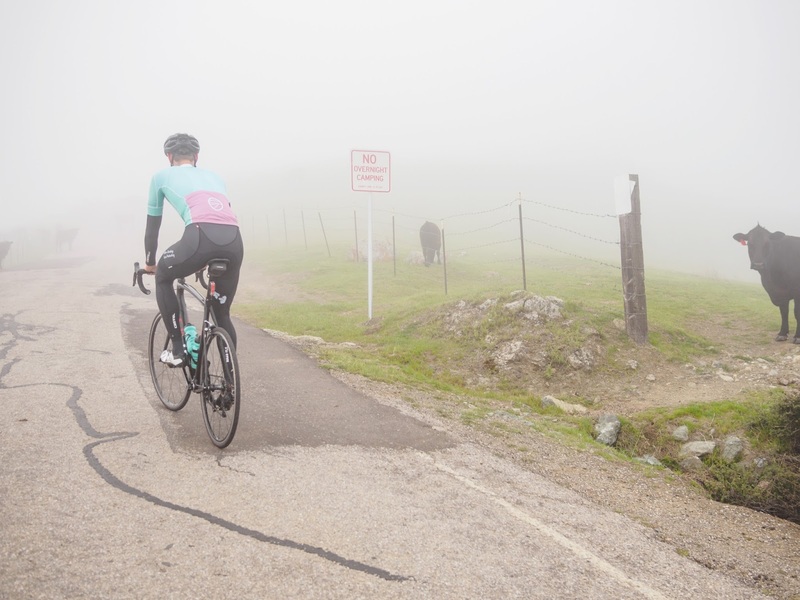 While known as a local stomping ground for road cyclists, Prefumo, which overlooks Morro Bay and the Pacific Ocean, was socked in on this morning ride.